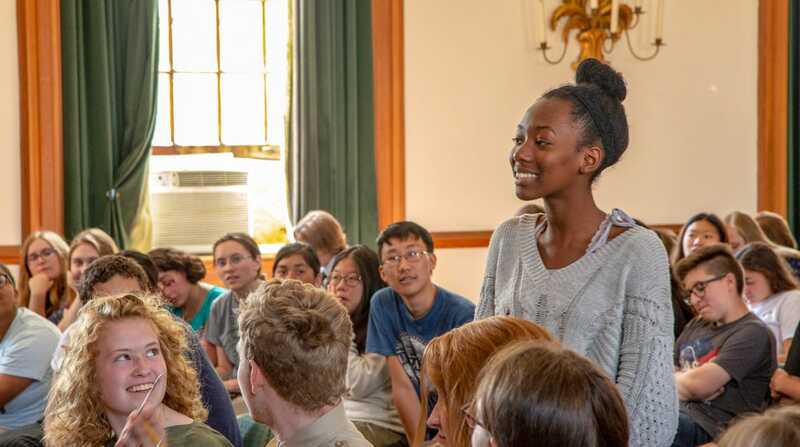 The mission of National History Academy is to inspire students to understand the foundations of American democracy and the responsibilities of citizenship through experiential learning. National History Academy is an important initiative to address the current crisis in teaching and learning about American history. 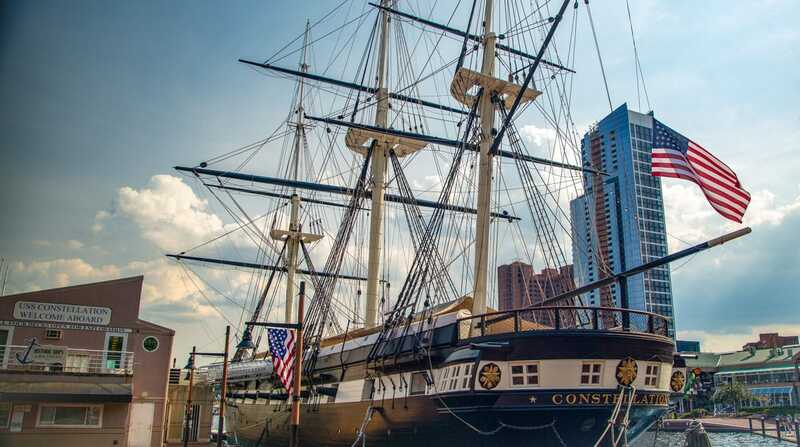 A recent report by the National Assessment of Educational Progress concluded that only 18% of high school seniors showed proficiency in their knowledge of American history and 23% were proficient in civics. Of the seven subjects included in the Report, students scored lowest in their knowledge of U.S. history. 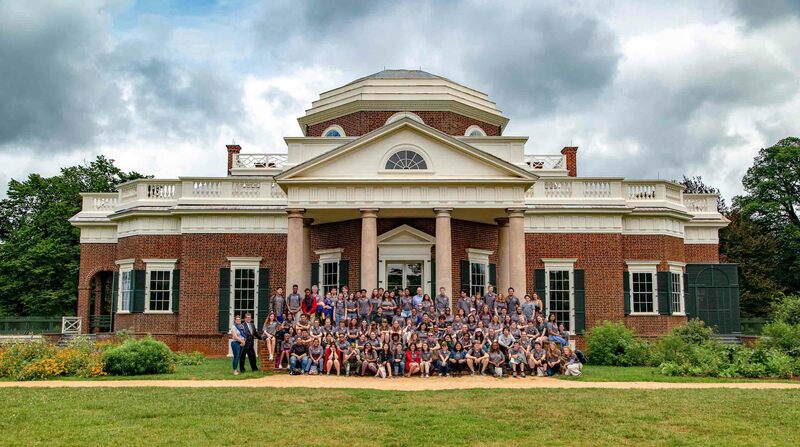 National History Academy has been developed by Journey Through Hallowed Ground National Heritage Area, a 180-mile corridor from Gettysburg, Pennsylvania through Maryland and Harpers Ferry, West Virginia to Monticello in Charlottesville, Virginia. JTHG is a 501(c)(3) nonprofit organization, and as a National Heritage Area, receives support from the National Park Service and recognition from Congress. Educating the leaders of tomorrow to reflect on where our nation has been. Engaging students in the rights and responsibilities of American Citizenship. Inspiring independent thought on the importance of history in our own lives.